Unregulated Forex brokerage FXNobel, after being blacklisted by the Malta Financial Services Authority, receives similar treatment from the Italian financial regulator Commissione Nazionale per le Societa e la Borsa (CONSOB). According to the warning – FXNobel doesn’t have the proper authorization for providing Italian traders with such financial services as CFD trading. 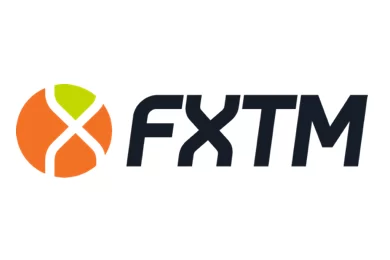 FXNobel is the standard Marshall Islands-registered scam broker which offers the widely preferred and acclaimed MetaTrader 4 trading platform with an attractive and generous leverage, however, typical for scammers – FXNobel does not extend clients a demo account. 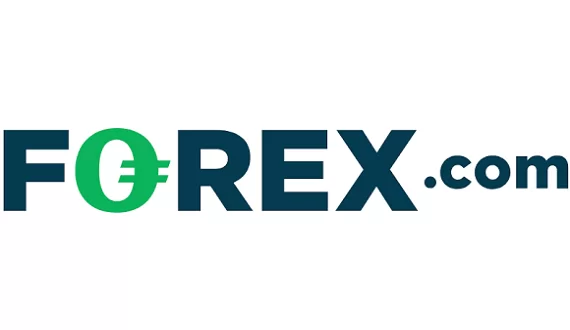 The brokerage operates via two websites – www.fxnobel.com and www.fxnobels.io – and purports to be owned an operated by Glencoe Partners Ltd.
Unregulated brokerages registered in the Marshall Islands are quite a familiar sight in online Forex trading as they spawn almost daily and target traders throughout Europe with dubious offers and “bonus” promotions. Precisely because of the wide-spread scamming in the Forex world we encourage our readers to invest only in properly licensed firms in order to exclude the risk of falling victim to a nasty fraud and losing all your money. CONSOB, as well as other regulatory agencies in Europe like the FCA and CySEC keep and regularly update a warning list where traders may get acquainted with the latest exposed fraudsters.